She’s been called the Palestinian Joan of Arc by some, a pawn of her activist family by others. 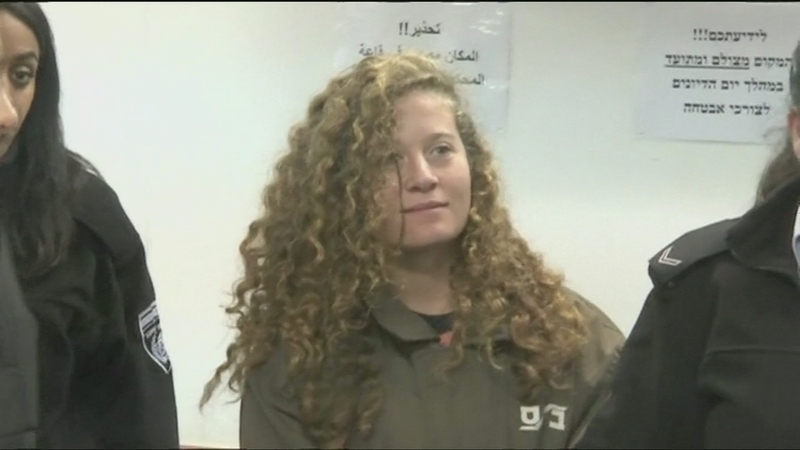 Sixteen-year-old Ahed Tamimi has been charged by the Israeli authorities with assaulting security forces, incitement and throwing stones. So what is the effect on children of growing up under occupation?